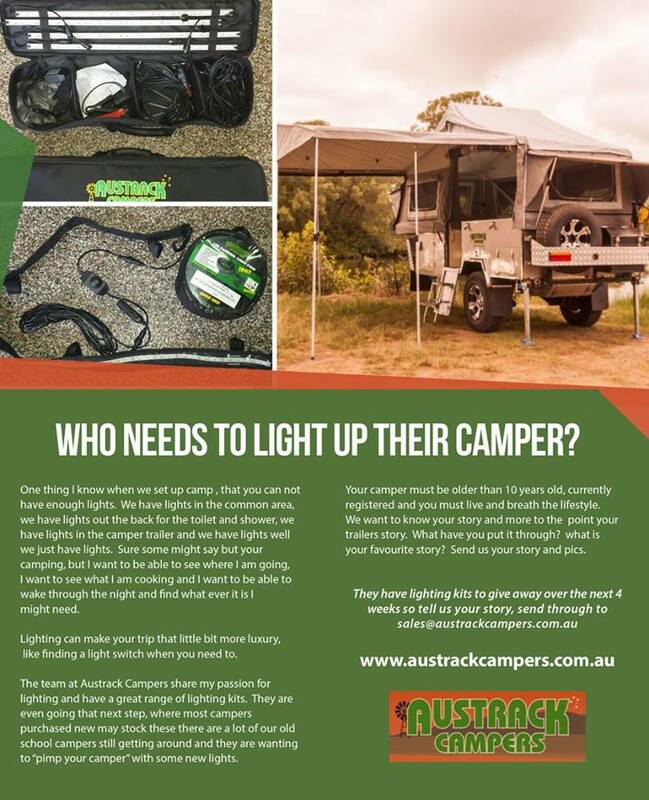 Light up your Camper Trailer! Your Camper must be older than 10 years old, currently registered and you must live and breath the lifestyle. We want to know your story and more to the point your trailers story. What have you put it through? What is your favourite story? Send us your story and pics. We have lighting kits to give away over the next 4 weeks so tell us your story. Will they be judged #1 Camper Trailer of the Year in their Category?